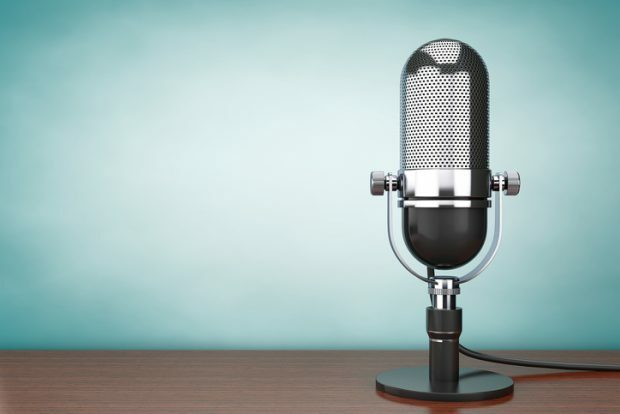 Earlier this year, in my column at Above the Law, I rounded up a passel of new legal podcasts. No sooner had I published that column than I started hearing from other new legal podcasts that I missed, so I published a supplement a week later. Nothing like a second chance. I’d wanted to use the headline of this post for my column this week at Above the Law. 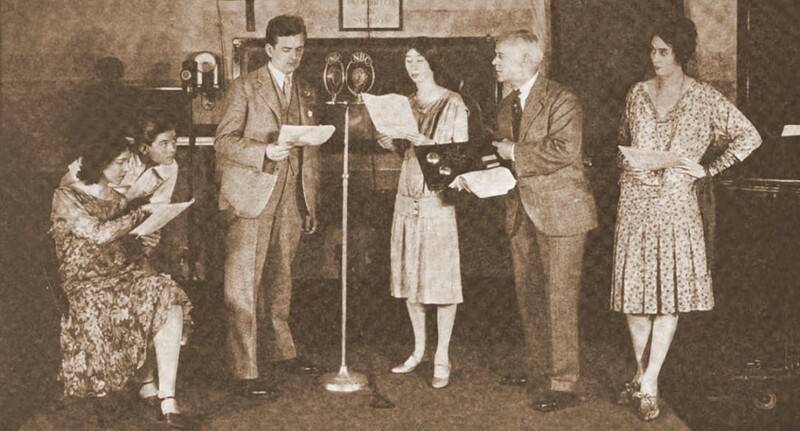 But after realizing how overused was “golden age” in reference to podcasting, I went with: This Week In Legal Tech: Lawyers Learn To Love The Podcast. 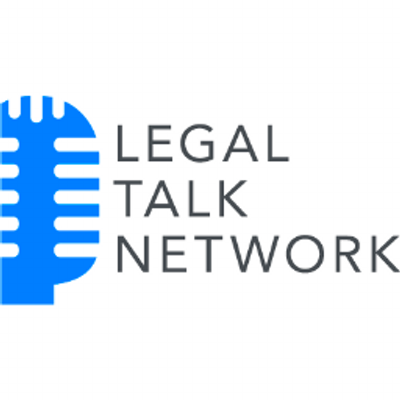 The good folks at the Legal Talk Network — who host my two podcasts — have launched two new podcasts worth your listening time. Here is a milestone that no other legal podcast has reached, that I know of: 10 years of Lawyer2Lawyer, our legal news and legal-affairs program. Colorado does a number of things very well. Mountains are one. Beer is another. Colorado has some 230 breweries and is home to more than 10 percent of the nation’s craft breweries.